From the artsy coastal town of Jacmel in the south to the amazing historic sites of the north like the Citadelle and the Palace of Sans Souci, Haiti is beautifully diverse. Maybe you prefer the lush mountain greenery of Furcy or the tropical beaches along much of Haiti’s shoreline. There’s something for everyone on this beautiful island known in colonial times as the Pearl of the Antilles. Sunsets that reflect the handiwork of our amazing Creator and a people whose strength and resilience rival those of any nation in the world. Haiti is beautiful. 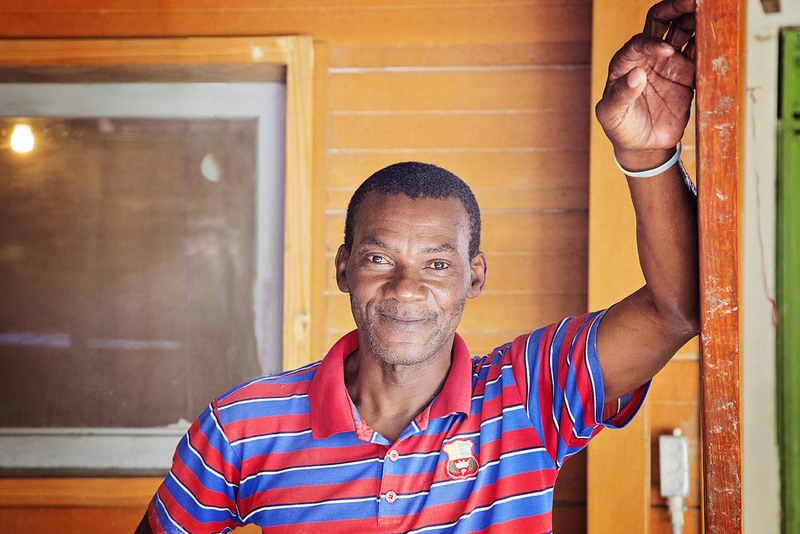 From the tin worker in Croix-des-Bouquets to the farm worker on the Artibonite Plain, the people of Haiti reflect God’s beauty and image in every way. They are a hard-working, passionate people who want the best for their families and communities. They’ve endured much and continue to thrive in spite of the many challenges they face. They are truly an inspiration. I admire the Haitian people. A country who has always had to fight for their freedom. As a matter of fact, the Haitian flag states it best. It reads, “L’Union Fait La Force” (“Unity Makes Strength”). Unified in their fight for freedom from oppression and peace for their people. One of my favorite places to witness the beauty of Haiti is church. It never fails to satisfy in so many ways. For those that have attended worship in Haiti, they can attest, there really is nothing like it. 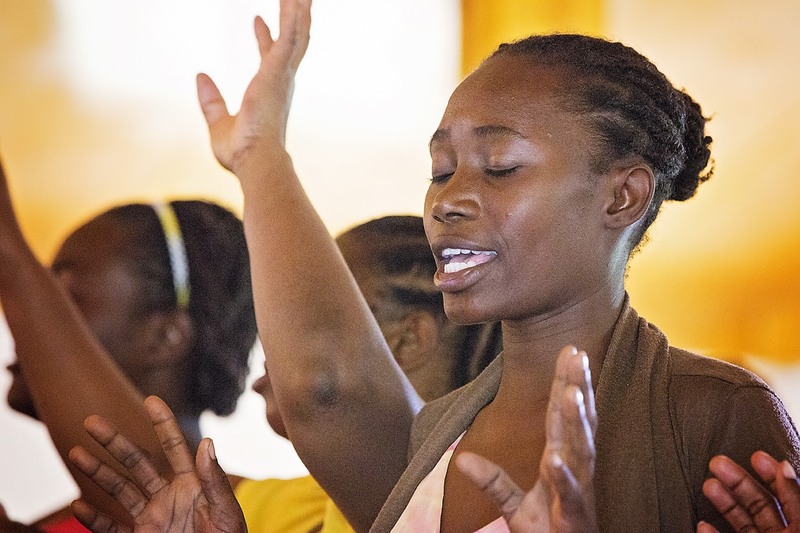 The beauty of the Haitian people as they surrender to almighty God is humbling and inspiring. Some of my fondest memories are worshipping alongside my Haitian brothers and sisters. I have to admit though, oftentimes, I step aside and observe because the experience is so wonderful and inspiring that I do not want to forget it! It is my prayer that whether you see Haiti through the eyes of Heartline social media, the Heartline blog, or possibly even a visit in the future, that you’re able to experience the beauty of Haiti in its people and places. 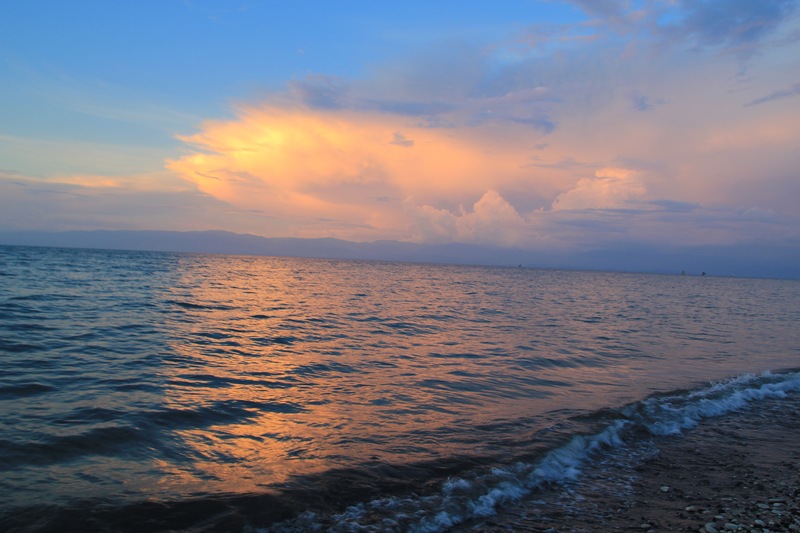 As part of this week’s post, I asked you to share your photos of beautiful Haiti. I’ve added a few to the slideshow below so you can see Haiti from the perspective of others who have been touched by the country’s diverse beauty. I hope you enjoy them as much as I did.